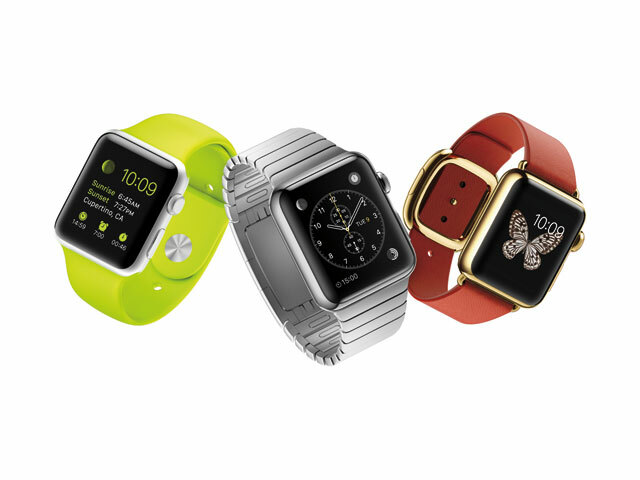 Apple has admitted that demand for its Watch could exceed supply at launch on April 24. The manufacturer’s first wearable product is being made available for preview and pre-order tomorrow. However, as with the iPhone 6 and 6 Plus in September, Apple has revealed that it may be able to meet customer demand for the product. Apple senior vice president of retail and online stores Angela Ahrendts said: Based on the tremendous interest from people visiting our stores, as well as the number of customers who have gone to the Apple Online Store to mark their favourite Apple Watch ahead of availability, we expect strong customer demand will exceed our supply at launch. Customers in Australia, Canada, China, France, Germany, Hong Kong, Japan, the UK and the US will be able to try on and experience the Apple Watch at their local Apple Store or Galeries Lafayette in Paris, Isetan in Tokyo, Selfridges in London and select Authorised Resellers’in Japan and China. Pre-orders for the product open tomorrow through the Apple Online Store from 8:01am BST for delivery beginning April 24. Those visiting stores tomorrow can try on the Apple Watch, Apple Watch Sport or Apple Watch Edition to find the model with the size, finish and band to best suit them. They will be able to view all three collections and get hands on with demos to browse and edit different watch faces, and learn about its health and fitness features, Digital Touch, Siri and more. Apple Watch will also go on sales at boutiques in major cities including Colette in Paris, Dover Street Market in London and Tokyo, Maxfireld in Los Angeles and The Corner in Berlin. The Apple Watch Sport costs £299 and £339; Apple Watch from £479 to £949; and Apple Watch Edition, crafted from custom rose or yellow 18-carat gold alloys, starting at £8,000. All prices exclude VAT. The product is compatible with iPhone 5, 5c, 5s, 6 or 6 Plus running iOS8.2 or later.